Here we are at the end of 2013. It seems like just yesterday that I was writing my top 12 posts of 2012 recap, 2013 project list, and 2013 Pinterest challenge post. I didn't quite get all of the projects I wanted to get done, and while I thought this was going to be the year of the Silhouette, it turned out to be the year of the Singer instead. This year I learned to sew! I started with unpaper towels, then quickly moved to my first quilt. With a little bit of luck, I will finished my 14th quilt before the clock strikes 12 tomorrow night. Our most popular posts this year were a nice mix of house projects, recipes, family traditions, printables, and even a couple sewing projects. 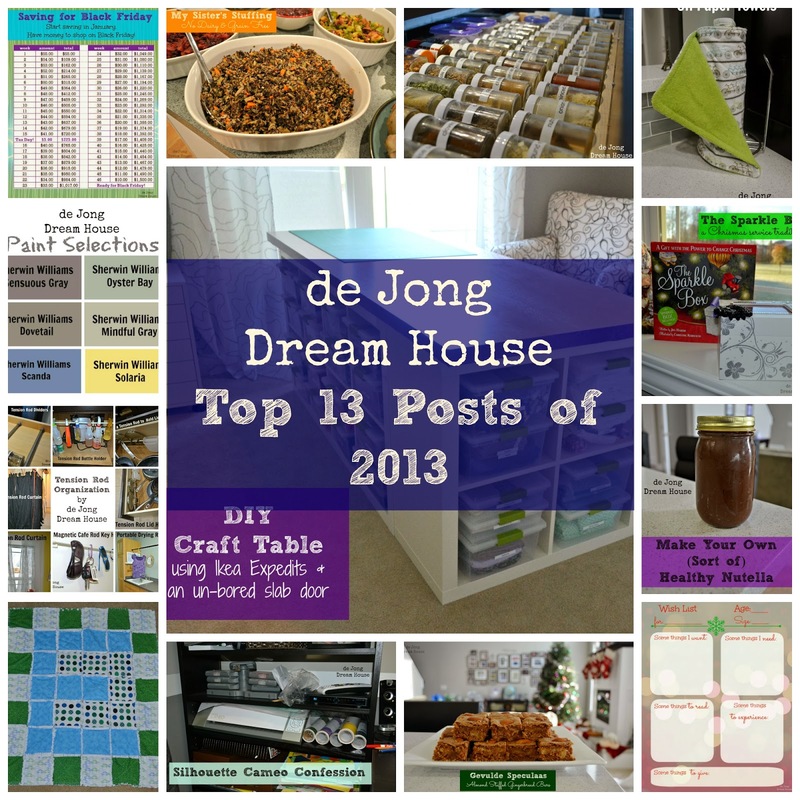 By far, the most popular post written this year was my DIY craft table. By coincidence, this is my favorite project of the year. 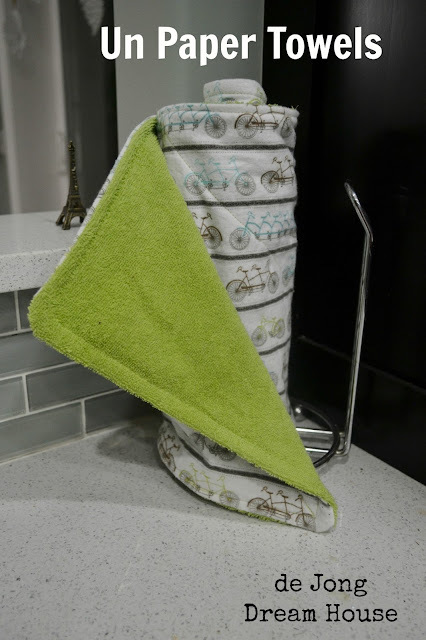 I love how easy and relatively inexpensive it was to put together and I put it to great use nearly every day. My first round up post was a smashing success! 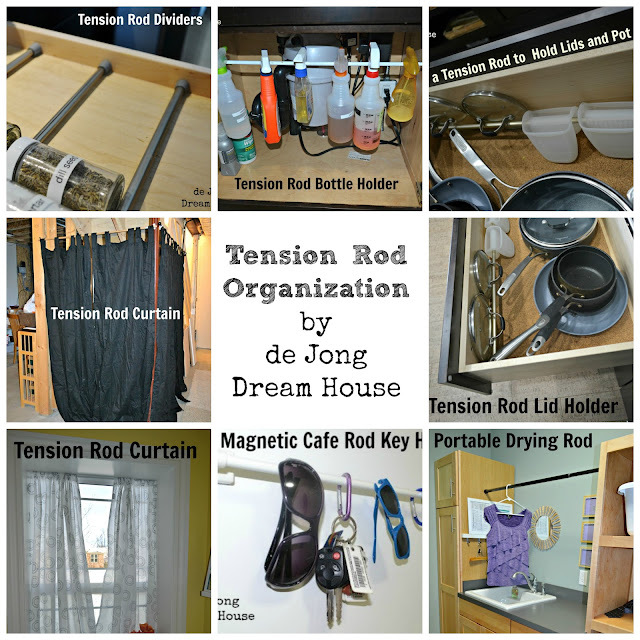 I'm glad to know that others are now sharing my love of tension rods. I may need to finish a few of the other round up posts sitting in my draft box. Like many of you, I'm always looking for ways to save money. This is one of my newest posts, but it's already becoming one of our most . 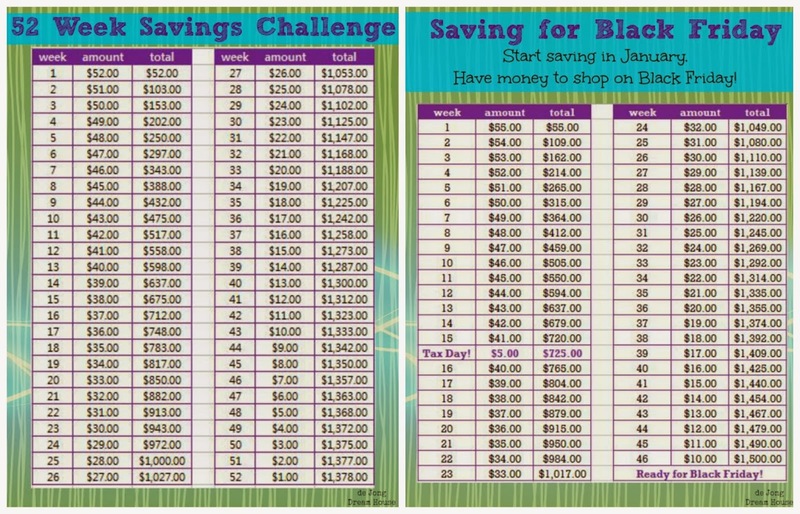 These two printables offer two tweaks to the ubiquitous 52 Week Money Challenge. Rather than starting with $1 in week one, our printable starts with $52 and ends (in money-tight December) with $1 in the last week of the year. Because I spent my 2013 savings a little early to take advantage of a Black Friday deal on the Nikon 7100 camera I was saving to buy, I was inspired to make a second spreadsheet, based on the same idea, to reach $1500 by Black Friday. 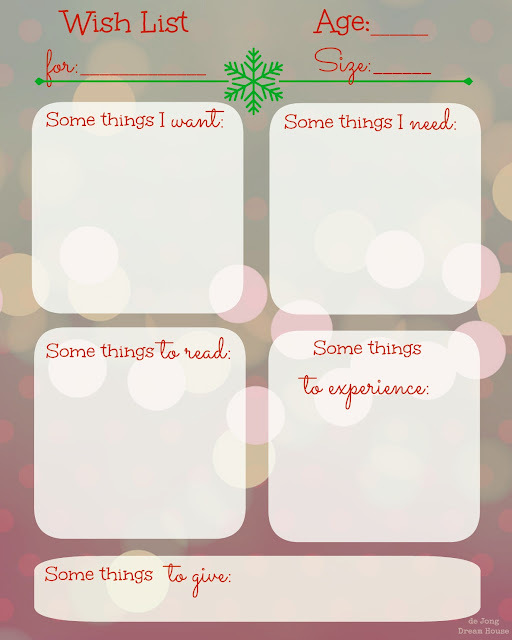 Our December list printable resonated with a lot of readers who are looking to simplify their holiday gift-giving. For us, December brings Sinterklaas (Dutch Christmas), our son's birthday, and Christmas within a twenty-day period. When our son was born, we made the decision that he would receive four gifts from us for each occasion: something he wants, something he needs, something to experience, and something to read. The December list is a way for us to teach our son how to prioritize his wants, to note the cost of things, and yes, it makes a good suggestion list for grandparents and others who want to bless our son with gifts. I have Amy at New Nostalgia to thank for all the love this post has seen this year. Who doesn't love Nutella? 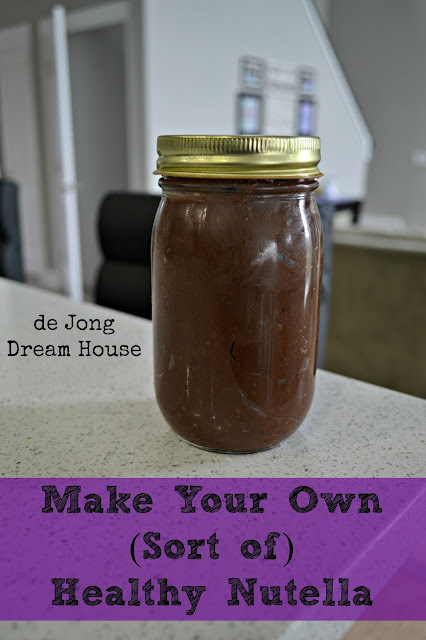 And who doesn't love Nutella made without all the yucky stuff? My sister is a rock star. If you don't follow her Clean & Lean Facebook page, you are missing out! 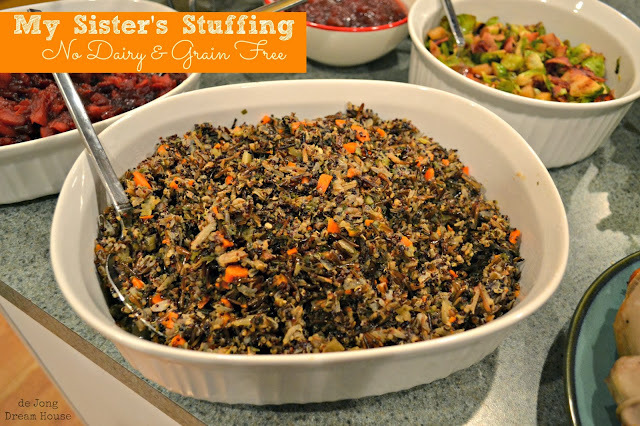 She came up with this stuffing alternative for Thanksgiving and man, is it yummy! The recipe makes a TON, so if you aren't making it to share, you'll likely want to half the recipe. 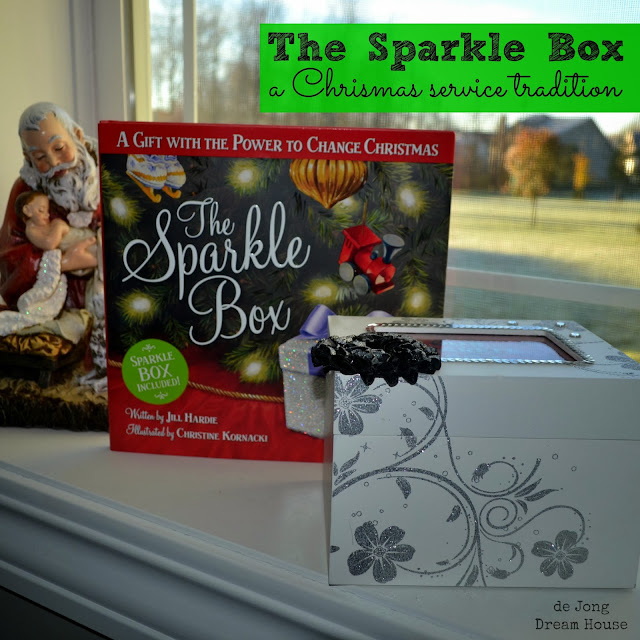 Another family tradition that resonated with readers. It is important to us as parents that we raise our son to be grateful for what he has and generous to those who have not. Inspired by the book by Jill Hardie, we look for opportunities throughout the year to serve and be generous to others. We then write down what we did on a piece of paper and put it in our sparkle box. On Christmas Eve, we read all the slips of paper as our gifts to Jesus. 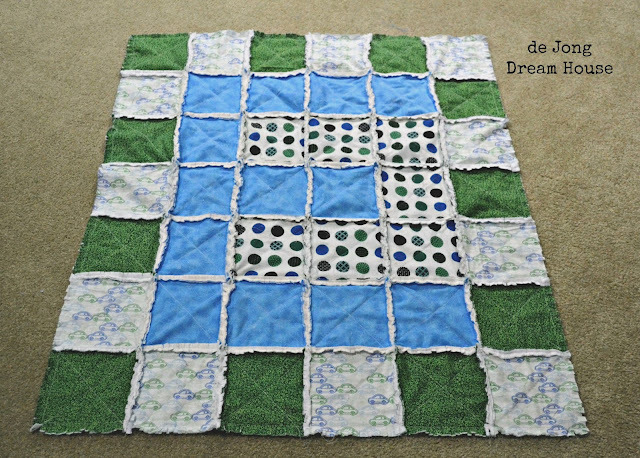 My most popular quilting project was my easiest to make, and also my first with super soft minky. This is the one post on the list that doesn't actually have a project to share. Well, at least not a project I did. Here's another Cameo confession. 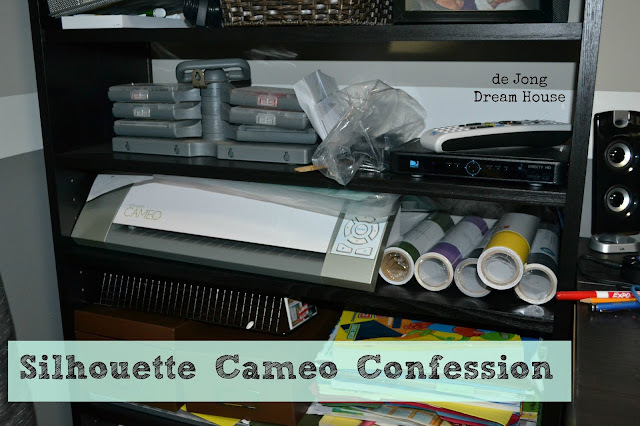 My Silhouette is still collecting dust in my craft room. But, I do have a local friend who has offered to tutor me. Will I master my Cameo in 2014? Stay tuned. 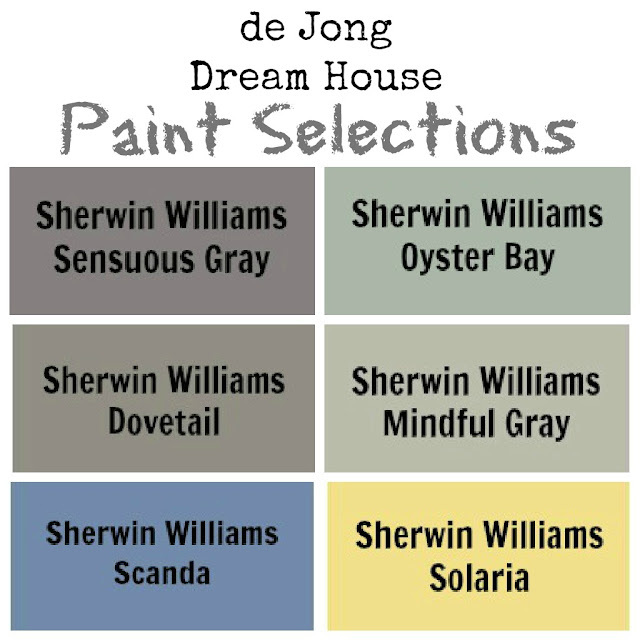 Inspired by Allison at House of Hepworths, I added a paint tour to answer all the "What color is your _____ room?" questions. 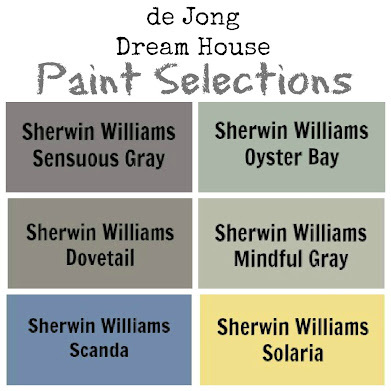 Plus, it's a handy way for me to remember what color is in each room, too! 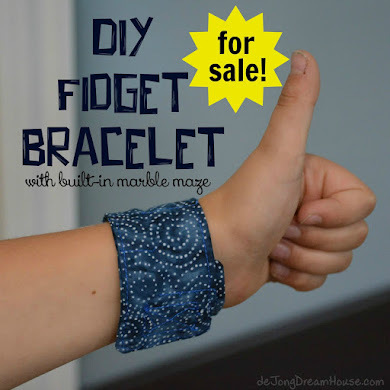 My first sewing project made the list! I wanted something easy as a test to see if I even liked sewing (I did!). I figured I couldn't mess up rags too badly (I didn't!). 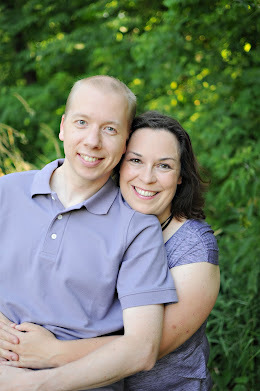 As an added bonus, they helped us reach our goal of a paperless kitchen. One of my favorite rooms in our new house is the kitchen. 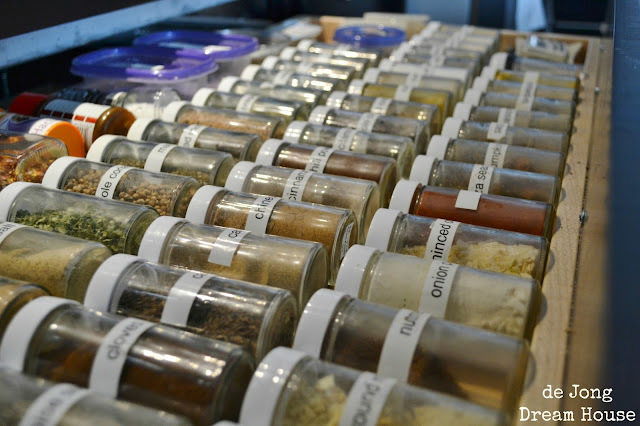 And one of my favorite features in the kitchen is my spice drawer. It's conveniently placed under the cooktop and I use it every.single.day. Me + my spice drawer = true love forever. Last but not least is another holiday post. 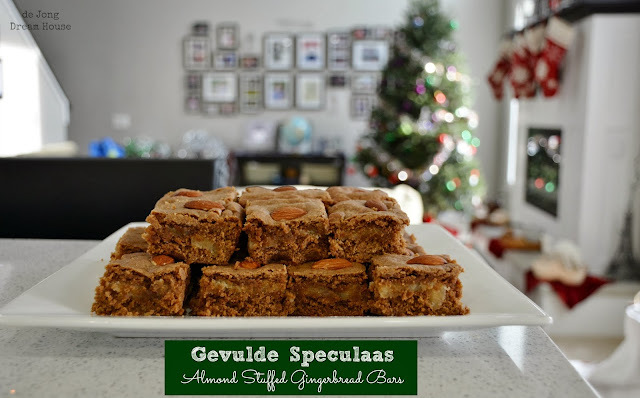 I first tasted the deliciousness that is gevulde speculaas a few years ago when we were in the Netherlands for Christmas. When I got back home, I found the recipe in one of our Dutch cookbooks and quickly got to work translating it so I could enjoy it stateside, too. Thanks to everyone who stopped by our blog in 2013. We hope to stick around in 2014! I must say I fell in love with your craft table and would die to have one for myself! Thank you! I am so happy with how it turned out and based on the emails I've gotten, I think there are a few others out there now! I love your collection of projects for the year. I am swooning over your craft table. 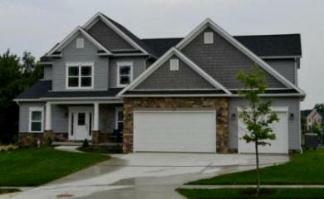 I would love one like that! I don't think my sewing room is big enough though. My to do list for the year includes a revamping of my sewing room... I can't wait! My room isn't THAT big. It's just shy of 12' x 12', if that helps you. If you like the idea, you could modify it by just using the two 4x2 Expedits, and not using the 2x2 on the end. Another option is to get 2 2x2 Expedits and place them at whatever distance apart you want.